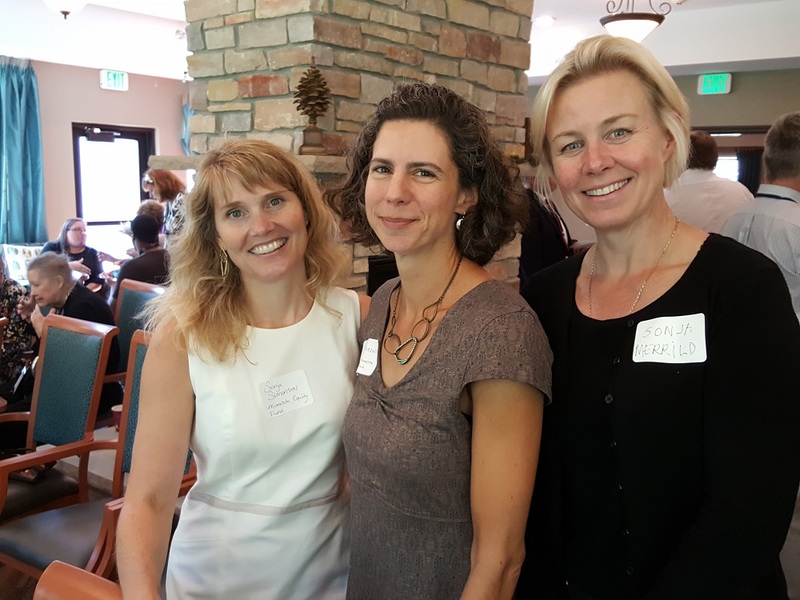 GMHF staff members with Sonja Merrild of Blandin Foundation. Blandin is a founding funder of GMHF. Supporters of Greater Minnesota Housing Fund investors include thoughtful, mission-oriented community and private foundations, banks, government agencies, and corporations. Support comes in the form of program or project grants, program or mission related investments, and low-interest loans. The McKnight Foundation and Blandin Foundation jointly funded Greater Minnesota Housing Fund when it launched in 1996.